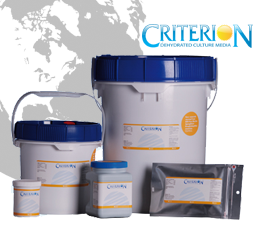 The CRITERION™ line of powders are packaged in four convenient sizes; mylar pouch (to make 2 liters), 500gm, 2kg, and 10kg. 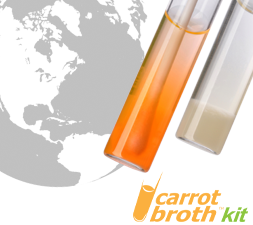 We offer a complete choice of stock formulas and custom blending as well. Hardy Diagnostics is proud to offer its extensive line of ready-to-use prepared culture media to the international market. Please contact your sales representative for any shipping restrictions to your region. 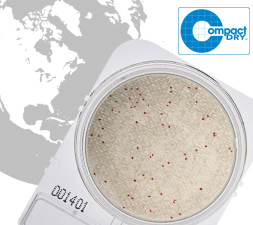 Compact Dry is ready-to-use system reducing the time needed to perform microbial testing on food, beverage, meat, cosmetics, and raw materials. 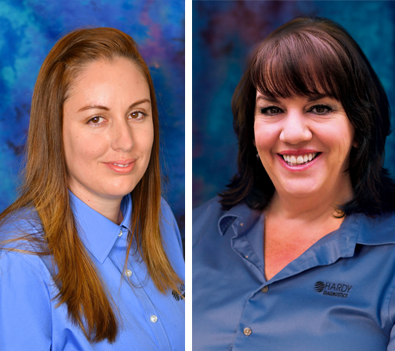 Lupe Ortiz (pictured left) is our International Sales Representative. 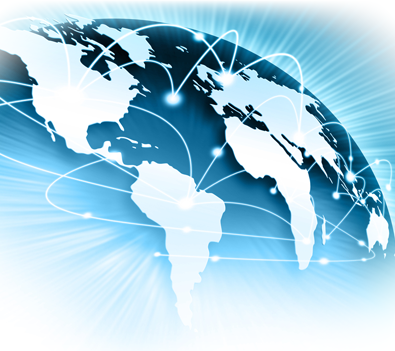 Hardy Diagnostics is looking for new distributors to add to our global network. 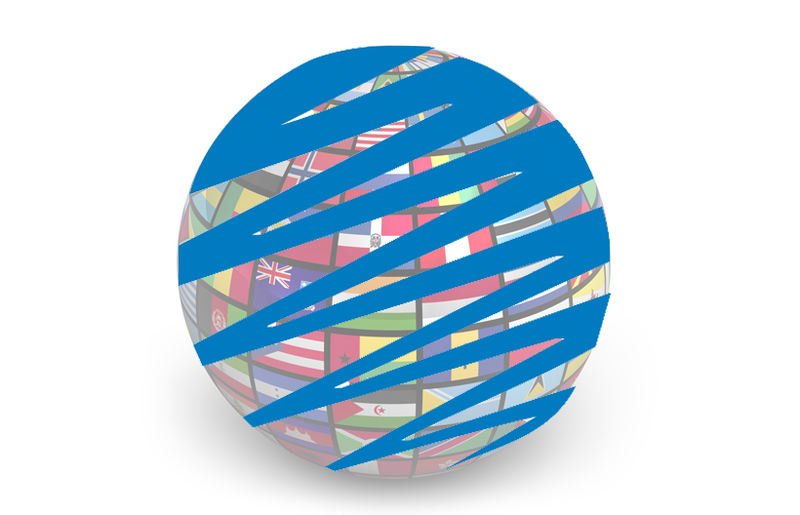 If you would like to become one of our international distributors, click here to begin the process.